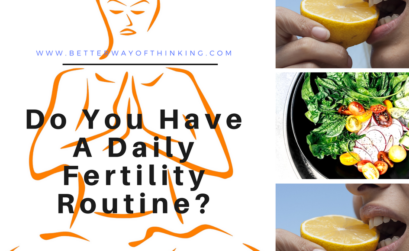 Do You Have A Daily Fertility Routine? What To Do When In A Writing Slump? Drop your email below for “love” letters…..